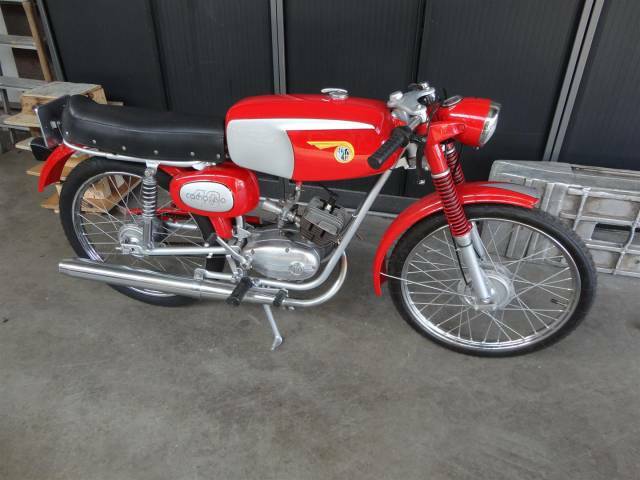 Very nicely restored Italian Beta Camosco Sport. 50cc perfectly driving. From 1967 with Dutch registration. Big choice in bikes and mopeds in ''''the Stolze Collection''''!